Perfect lot to create your forever home! This wonderful 1/4 acre home site is level, cleared, and ready for build in the popular community of Whispering Oaks Estates. Whispering Oaks is built around an 18-hole championship golf course located in Ridge Manor. High speed internet and cable available. 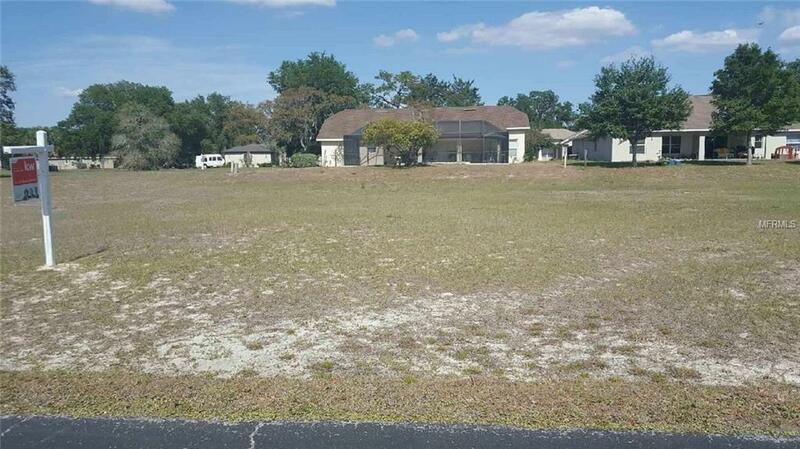 This lot features underground electric, County water, sewer, and has a Low HOA and No CDD. Convenient to I-75, Tampa, Orlando, & the charming small towns of Dade City and Brooksville.